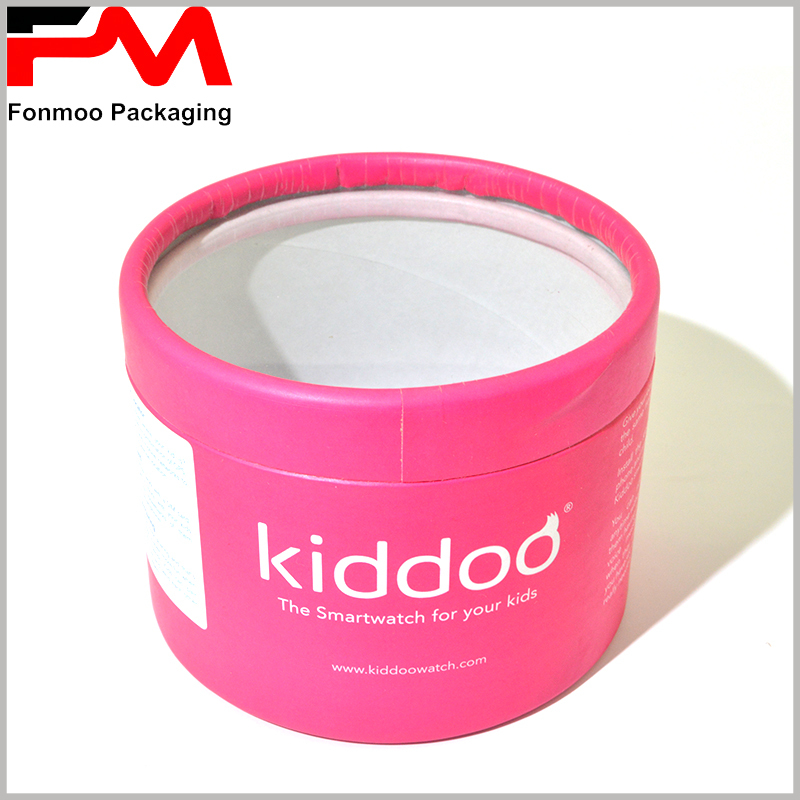 Here is a pink cardboard round tube box packaging for Children’s smart watch, the design is exclusively realized to attract children’s interest of the smart watch inside. The box is short but large, made by 300g cardboard decorated by 60g chrome paper, and on the top of the lid, a transparent window made by 0.1mm PVC as to give a direct visual observation of the smart watch inside. For such packaging box, information and patterns realized by high quality printing is indispensable so we apply full color printing on the surface as to achieve the best attraction. When children or their parent see the tube packaging box, they will be interested by the appearance and functionality of product inside. 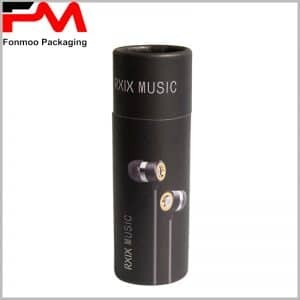 Expert for tube packaging box fabrication since many years ago, you can entrust us for your customized cylindrical tube packaging solution. 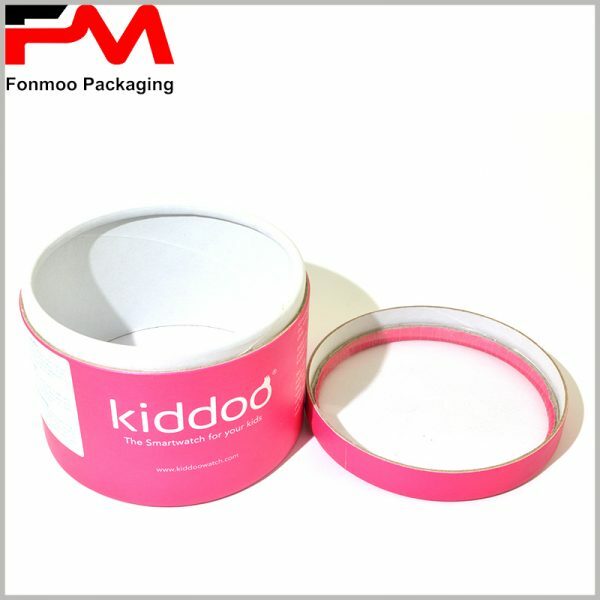 Let’s communicate your demands and we will react quickly to offer you your needed cardboard round tube boxes packaging for Children’s smart watch or other electronic goods.